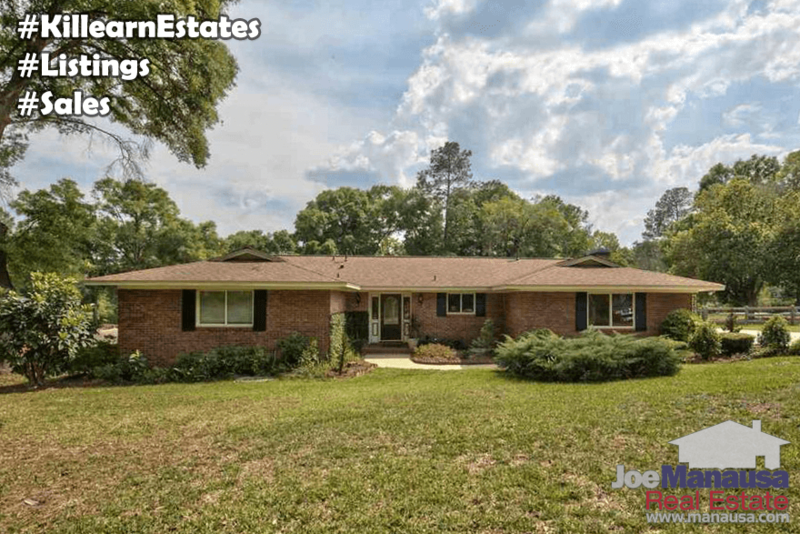 If you read our Weekly Special Newsletter yesterday, then you probably know that Killearn Estates is the most active neighborhood in the Tallahassee real estate market. Today's post shows the homes available there and the current state of the Killearn Estates housing market. 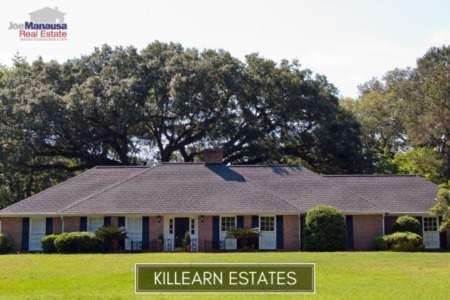 The following showing all available homes for sale in Killearn Estates. Simply click on the red house image and click "view details" to see all of the images and detailed information about the property listing, and select "Show Map" if you would like to see where each home is situated within the community. The following report with tables and graphs will allow you to examine home prices, home values, and home sizes in Killearn Estates. Of course, all the remaining homes for sale and all Killearn Estates closed home sales going back to 1991 can be found here too. It is important to note that the narrative contained below is through the end of the year for all past years, and through the 24th of April in 2017. Note that the graphs and the closed sales table will be continuously updated into the future (meaning bookmark this page if you always want to know the current status of homes in Killearn Estates). Average home prices in Killearn Estates are down so far this year, but this is a sign of smaller homes selling, not a sign of increasing affordability. 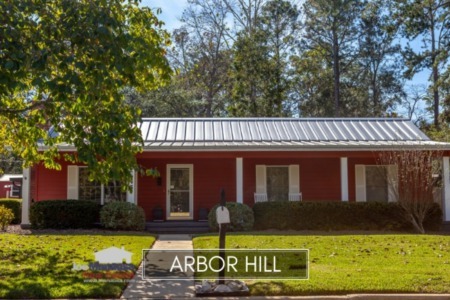 Killearn Estates, situated on the east side of the Thomasville Road Corridor, offers access to everywhere plus A-rated schools, so don't expect to see demand dip any time soon. Though values are not yet back to what we saw 12 years ago, unit sales are very strong. In fact, the only limitation I see on the number of homes that will sell here will be from the homeowners themselves. Every properly marketed home should sell right away. Currently, there are 60 homes for sale in Killearn Estates and 34 are already under contract. Average home values in Killearn Estates are in their third consecutive year of growth. Currently, the average value of a home sold in Killearn Estates is $115 per square foot. Just how long will it be before we see market values here hit new highs? My best estimate is towards the second half of 2018. The average home size sold in Killearn Estates typically falls in a range of 1,900 to 2,200 square feet, and early 2017 has seen the smaller homes selling. The 63 homes sold in Killearn Estates thus far in 2017 have averaged 1,938 square feet. The following list shows more than 5,700 home sales in Killearn Estates going back to 1991. I hope you enjoyed our April 2017 update on home sales in Killearn Estates, please feel free to drop me a note if you have questions not covered in this report.